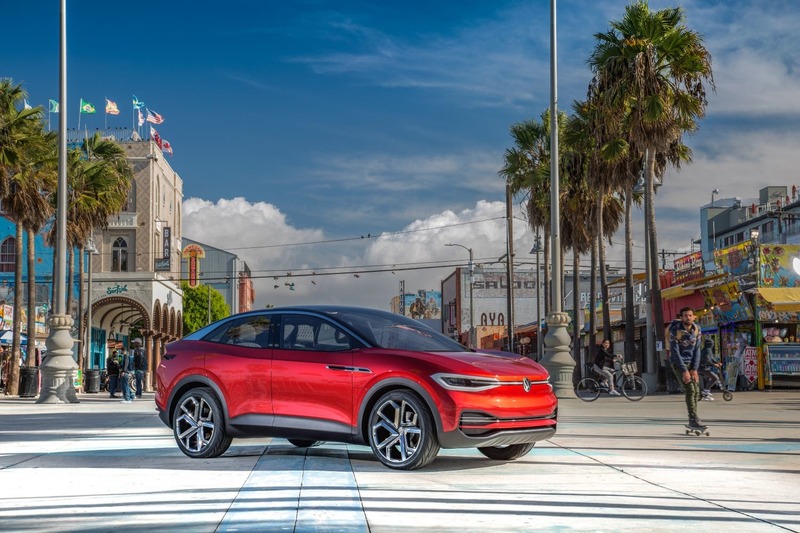 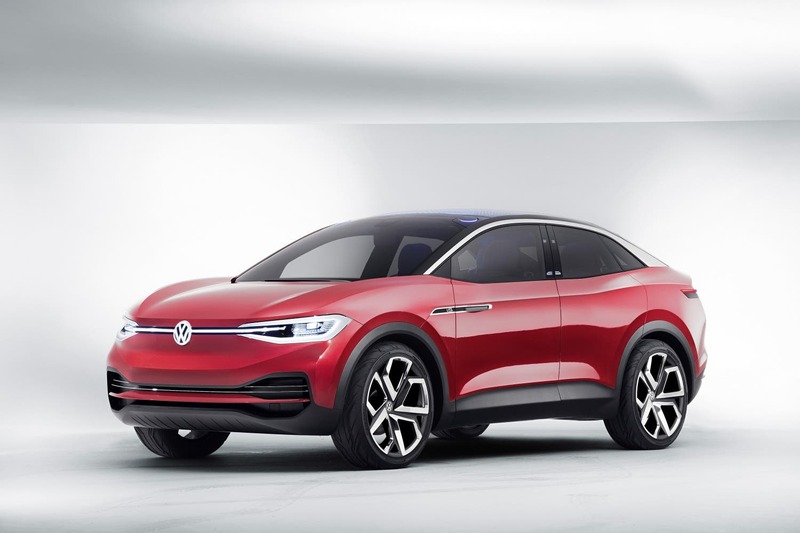 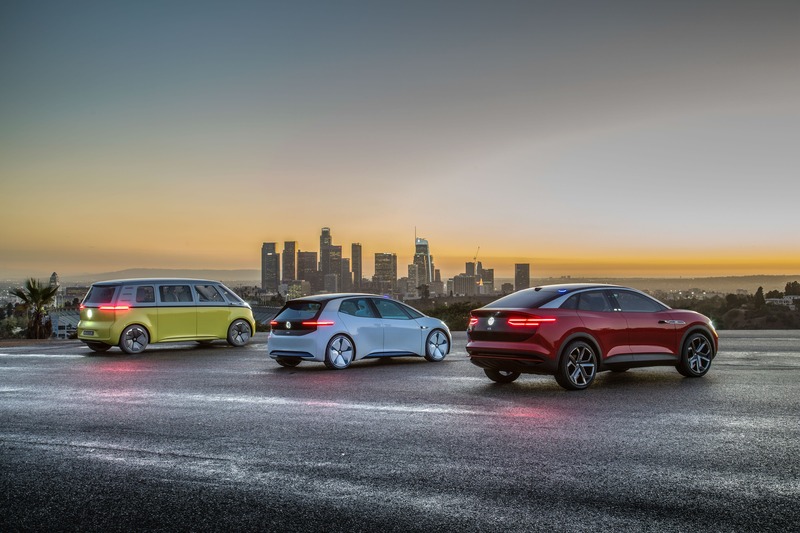 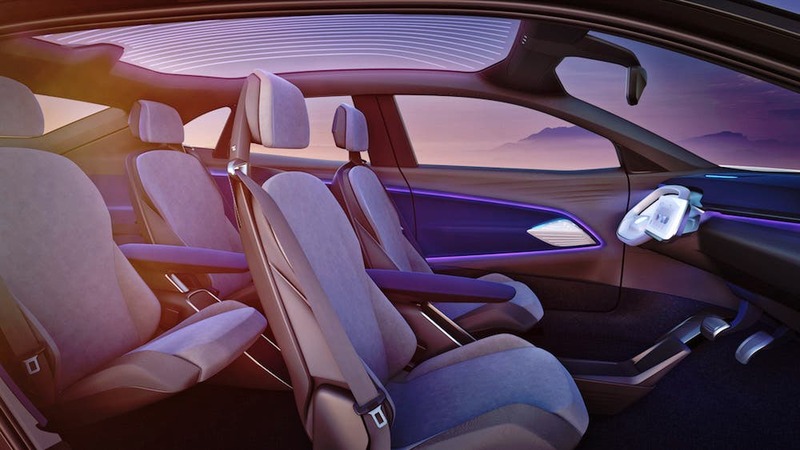 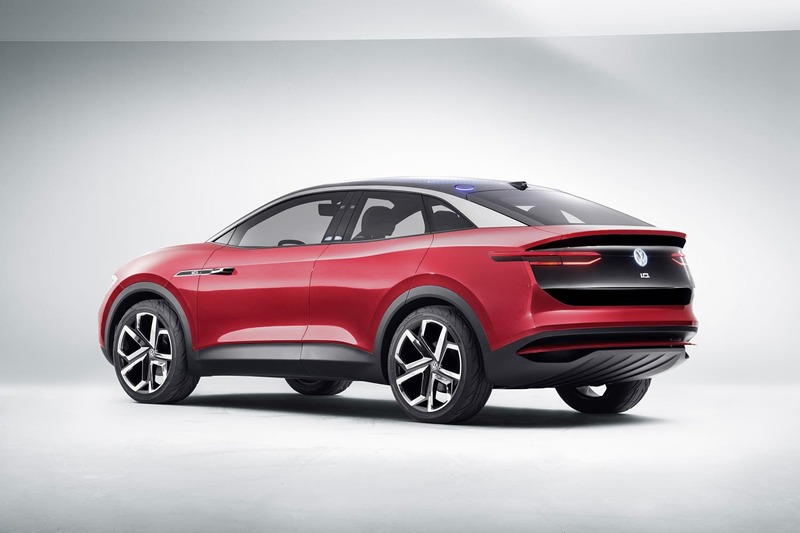 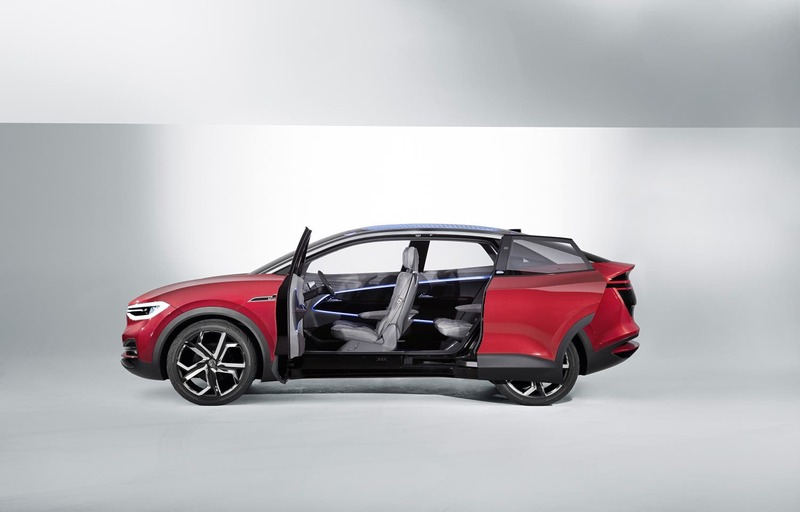 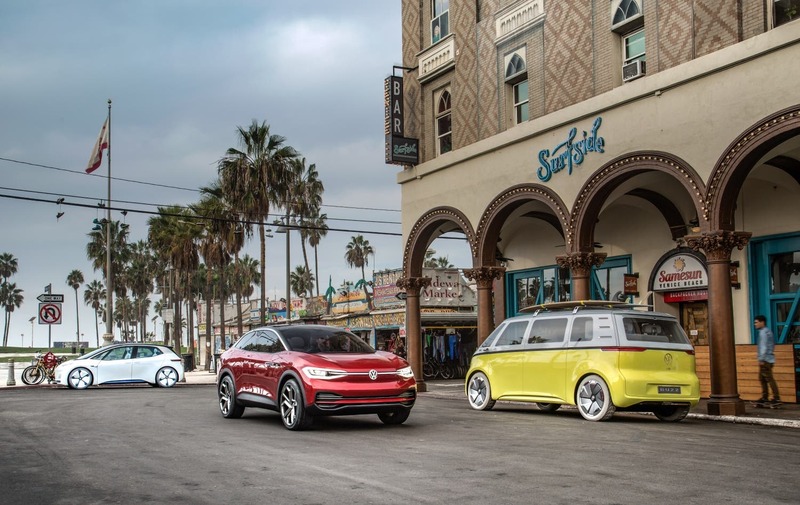 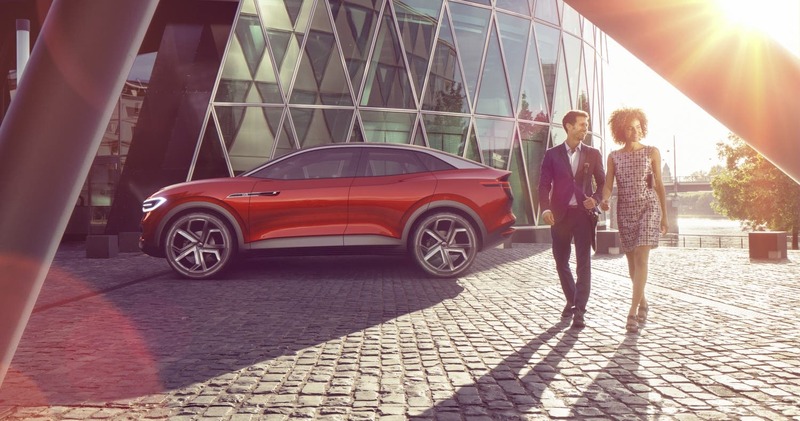 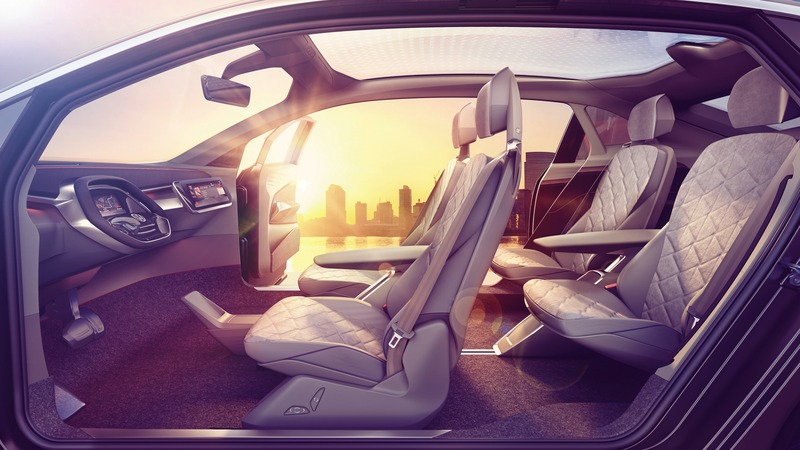 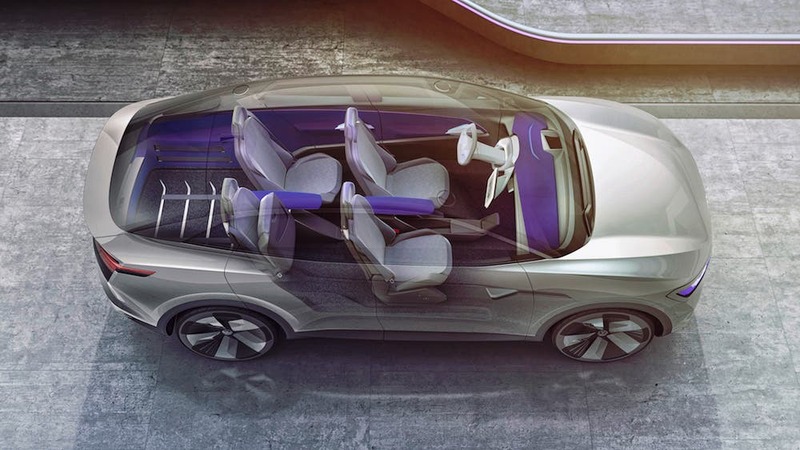 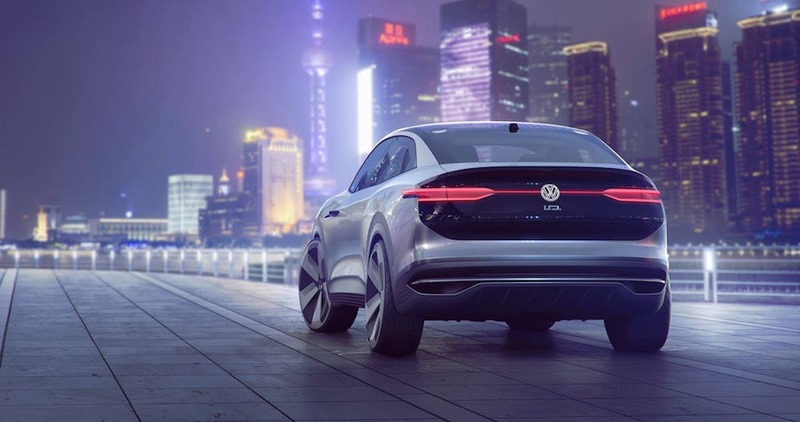 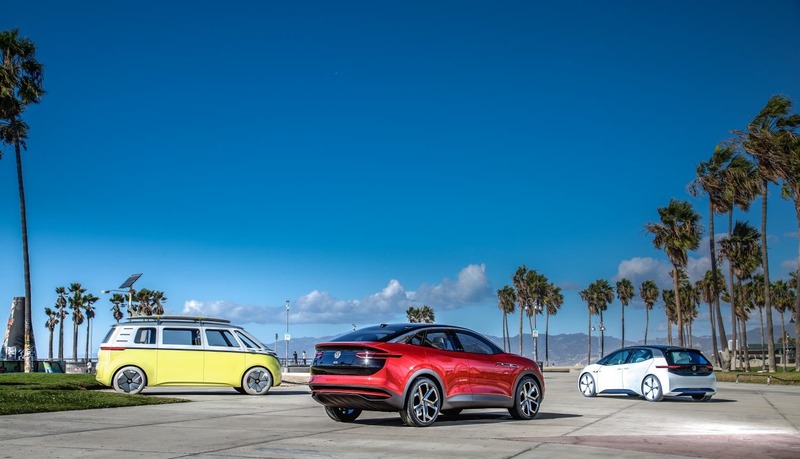 Volkswagen will be releasing a new all-electric SUV model based on the ID CROZZ concept in the US in 2020, a company exec has revealed at the 2017 Los Angeles Auto Show. 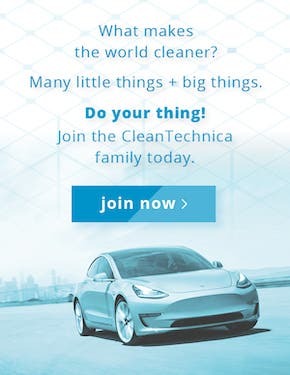 Yes, 2020 — not 2018 or 2019. 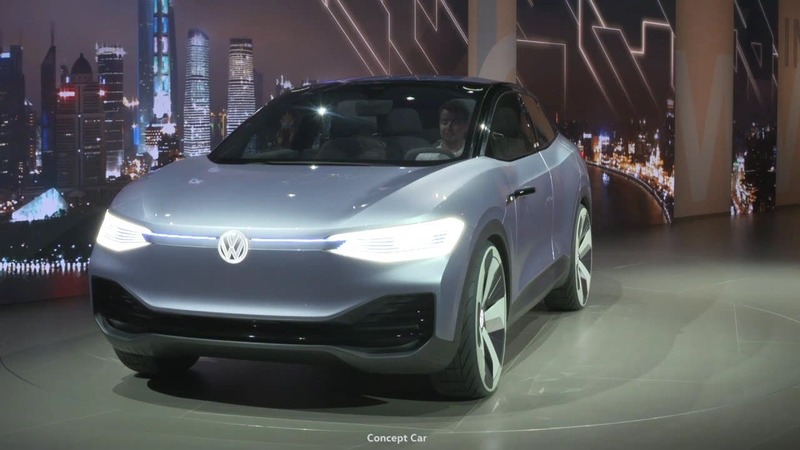 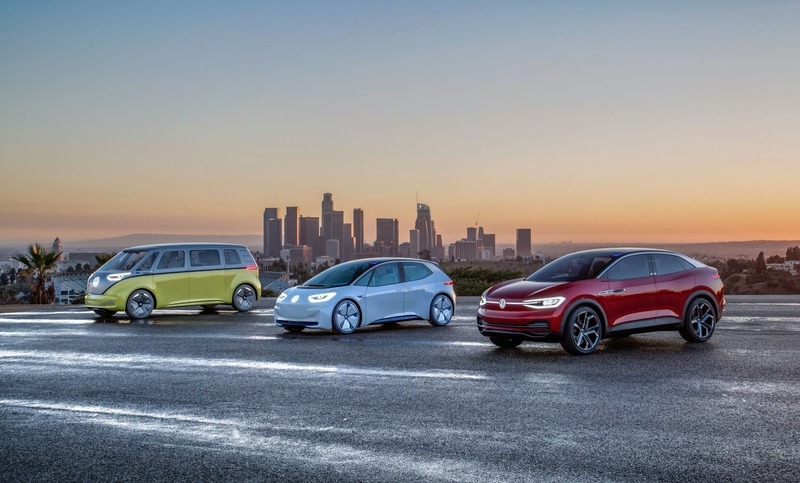 Still, that’s approximately two years away and could provide a good boost to electric vehicle sales in the country simply due to the popularity of that segment — if Volkswagen builds it well, sells it at a competitive price, and actually gets it into dealers’ hands. 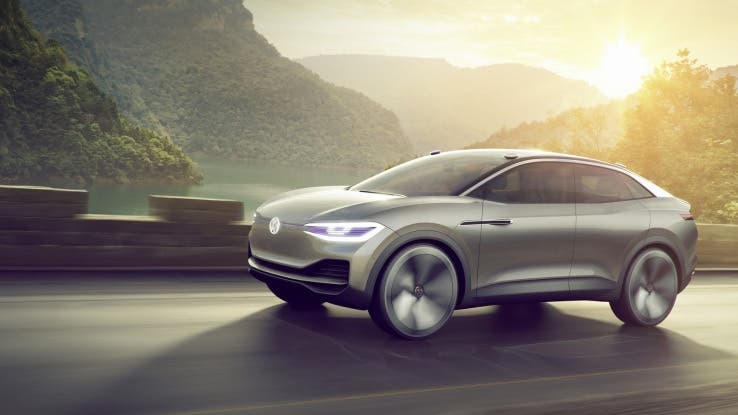 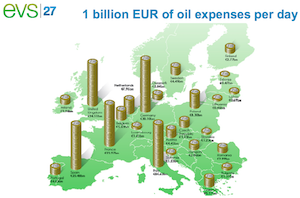 And, reportedly, Volkswagen is aiming to do just that. 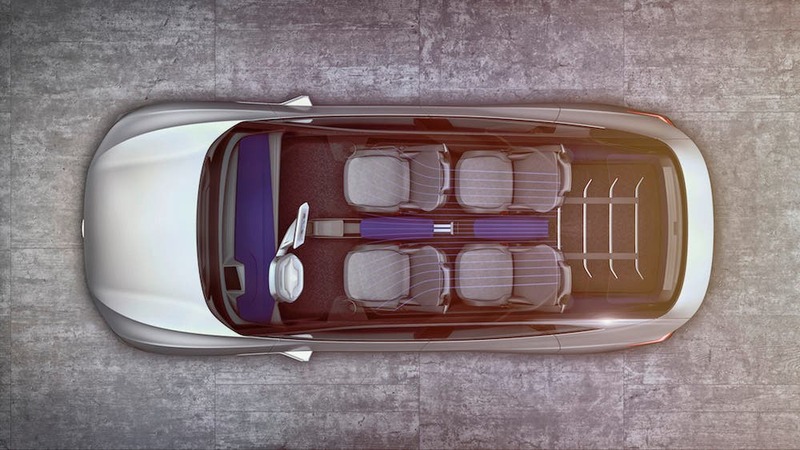 Note: the production version of the CROZZ probably won’t include a steering wheel like the one in the images above, among other things. 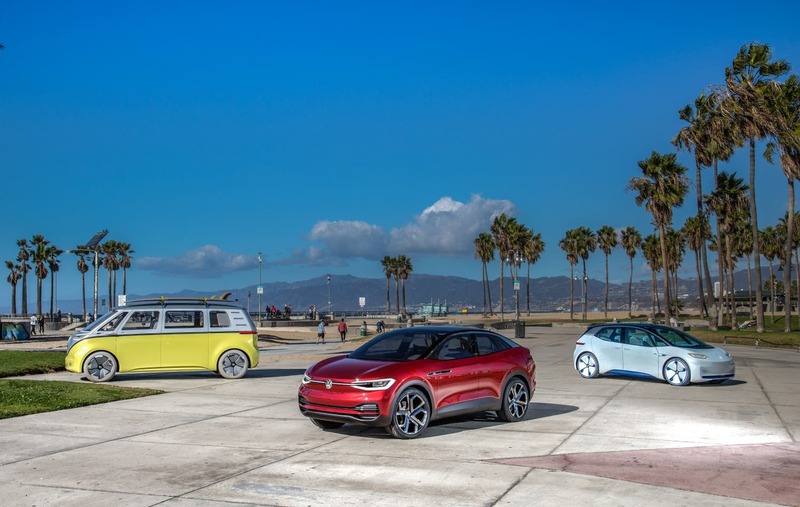 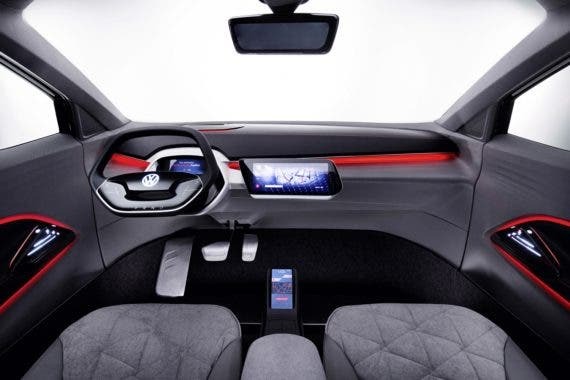 The new all-electric (EV) Volkswagen SUV will reportedly feature a range of over 200 miles per full charge; the interior space and price point of an average midsize SUV in the US; and compatibility with 150 kilowatt (kW) DC fast-charging tech and stations; according to the President and CEO of Volkswagen Group of America, Hinrich Woebcken. 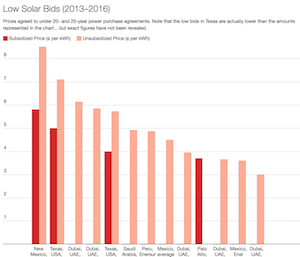 All prices are before incentives. 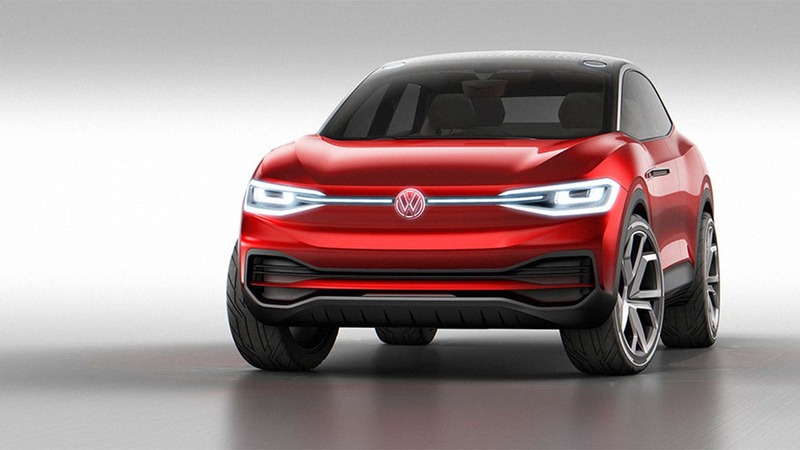 The concept is similarly sized to the most recent Tiguan on the outside, with interior room being similar to that of a midsize SUV. 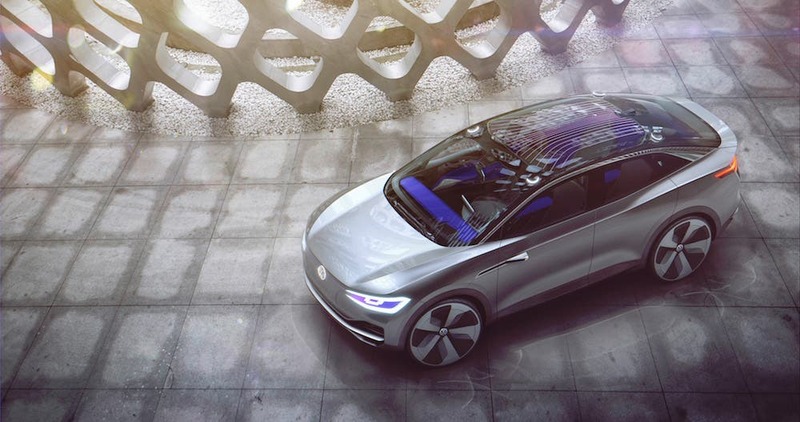 It features an 83 kilowatt-hour (kWh) battery pack. 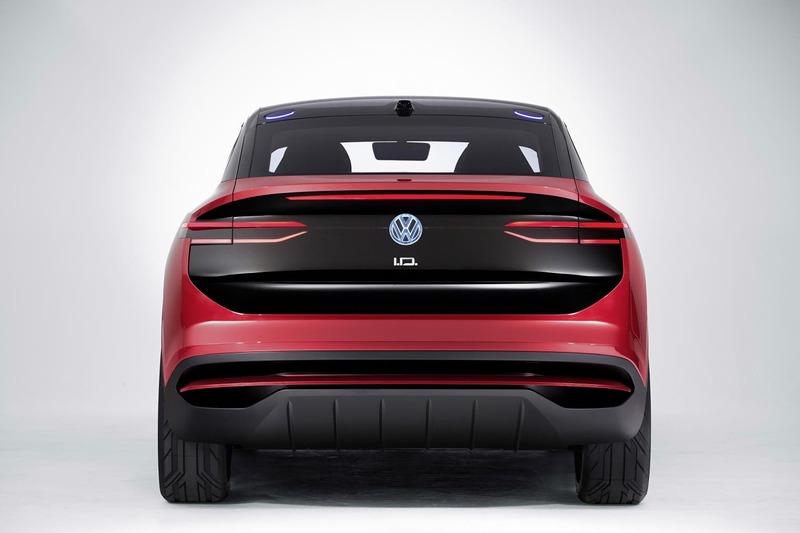 It has a total system output of 302 horsepower. 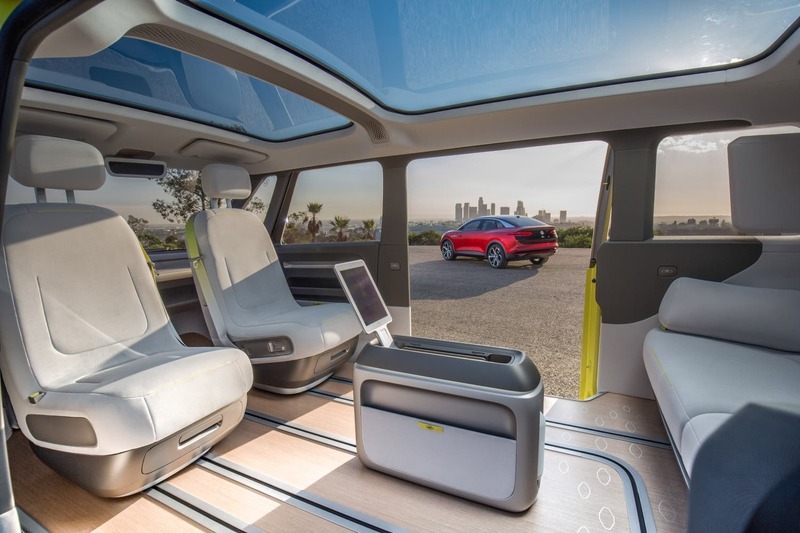 It has a single-charge range of “up to” 300 miles. 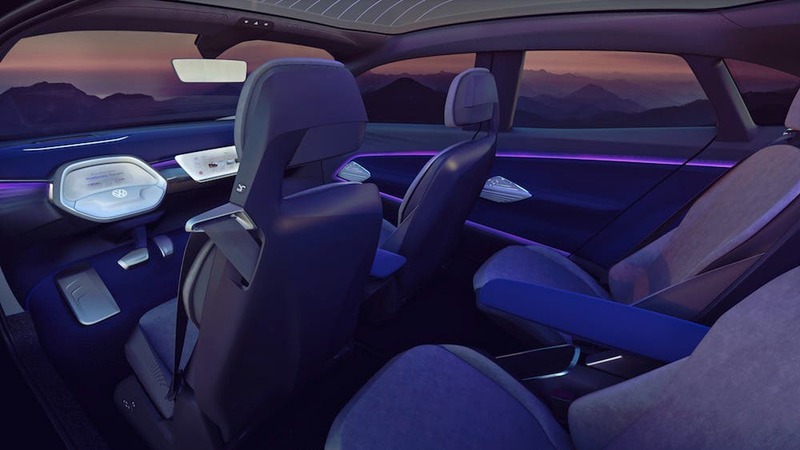 It has the ID Pilot self-driving system (which reportedly won’t be commercially released until 2025 or so). 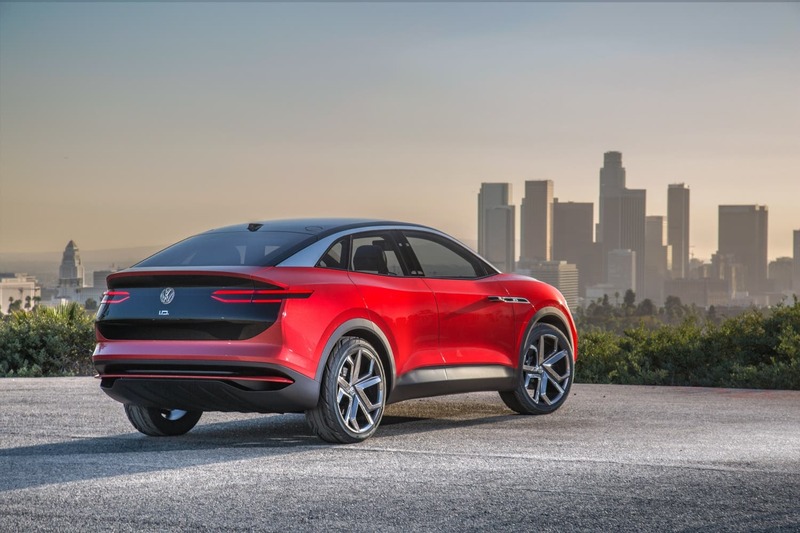 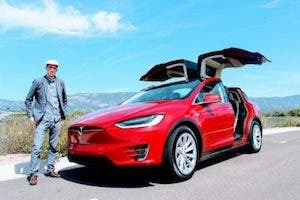 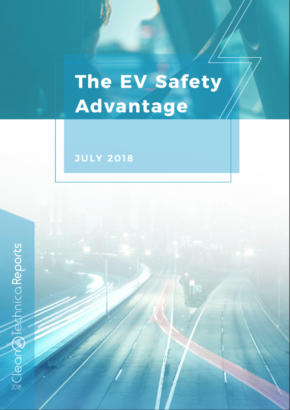 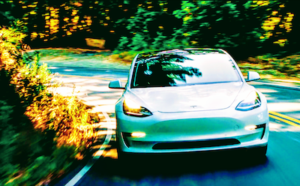 While there’s a seeming discrepancy between the expected range of the new production SUV and the ID CROZZ concept, it could simply be the result of the first figure relating to the number expected from the unrealistic NEDC testing cycle used in Europe and the new one relating to the expected number from the US EPA (whose range ratings for electric vehicles are pretty accurate). 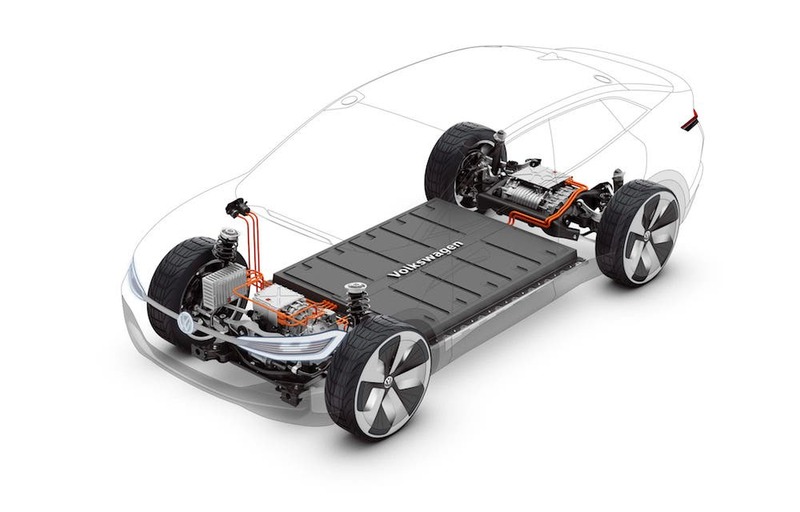 Or it could be that the new model will possess a much more limited battery pack capacity. 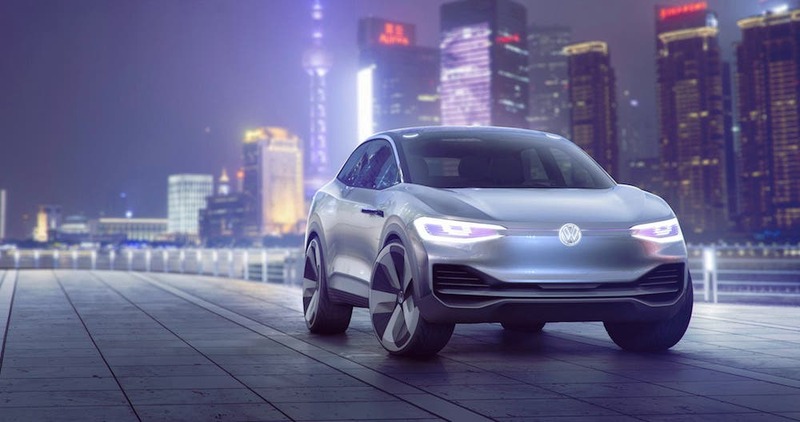 As a reminder here, Volkswagen’s public plans call for the release of 15 different electric vehicles (globally) by 2025.